Frank Ostaseski will be speaking at The Novalis Ubuntu Institute in Cape Town. 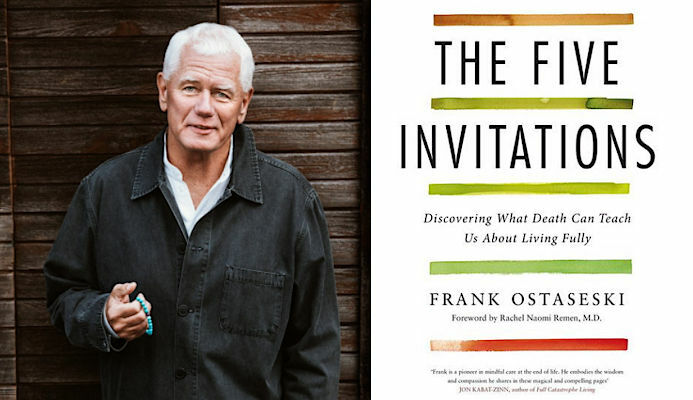 Ostaseski is an internationally respected Buddhist teacher, the visionary co-founder of the Zen Hospice Project and author of The Five Invitations: Discovering What Death Can Teach Us About Living Fully. He will be exploring how an awareness of death can be a valuable companion on the road to living well, forging a mindful and compassionate life, and letting go of regret.